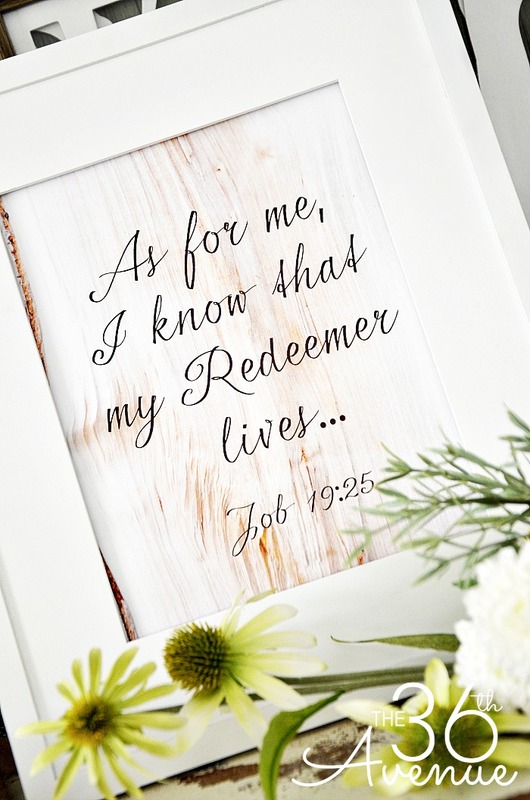 I am so grateful that this special Sunday we get to remember that moment where death had no power, where life was restored, where the impossible became possible and the unthinkable did happen. No matter what our faith is, no matter if we even believe in God or not, no matter if we are exhausted, tired, empty, lonely or broken, we can stand up, we can get up, we can trust that voice in our hearts that says ARISE. 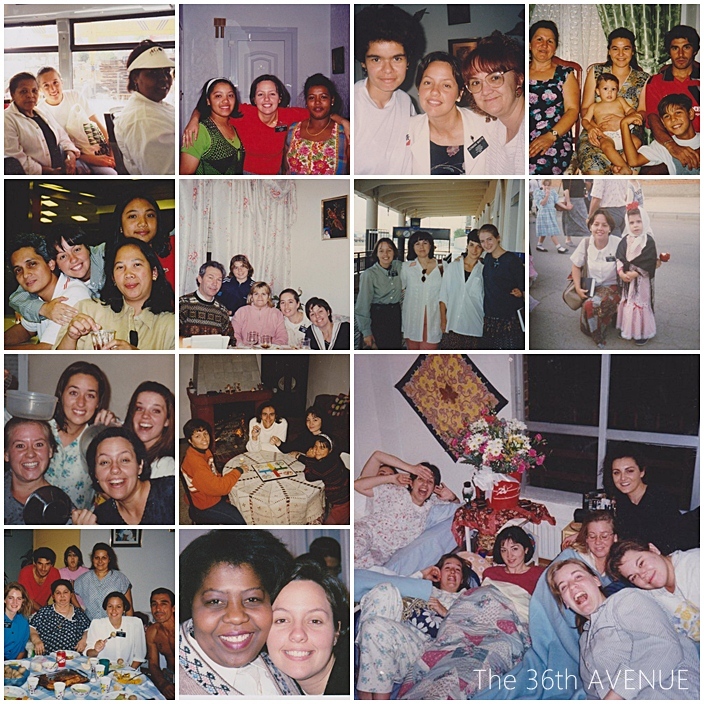 Over a decade ago I spent a year and a half of my life as a missionary for the Church I belong to. That was perhaps the most intense 18 months of my life. During that year and a half I was on my own. I was far away from my family, friends, island and the only way to communicate with them was through weekly letters. Those 18 month were a learning sprint. I learned much from those around me, those of my faith, of other faiths, and even from those that claim to have no faith at all. I learned to open my heart to the heart of others, to give, to receive, to listen, to shut up. I learned that there is so much good inside of each of us, that everyone has a voice and that therefore everyone has the right to be heard. I learned that no one deserves to be invisible… NO ONE. I thought I went to Madrid to teach people and after just a few hours as a missionary I understood that I went to Madrid to learn from them. I am going to share with you one of those learning experiences that I had while being there. One night our Mission President ( the person in charge of all the missionaries in his area ) took me aside from a gathering that his sweet wife was hosting. He told me I had been on his mind all day and he asked me when I had heard from my family last. I told him that it had been a few weeks since the last time I had heard from them. “How many weeks?” – He asked. I thought about it and I said perhaps a month. I told him not to worry about it, that my family was not big writers and that I was used to it. Really, I was fine with it. I didn’t think anything was wrong. He was not content with my answer and he decided to call my mama and see what was going on. After talking with her briefly he hung up the phone. His face had changed. Instead of concern now it was filled with compassion. He looked at me and spoke with the same sweetness that a father would speak to his beloved daughter. He told me some really sad news, that type of news that no one wants to hear. I listened to him and I instantly felt that my heart was damaged, my spirit was hurt and I felt completely and absolutely alone. I went back to the apartment with the other sister missionary that was with me. I had nothing to say, I had nothing to share, I felt broken. I felt sad empty inside. I sat on my bed that night and I sobbed for hours… like a little child wanting to be hugged by his mother. I cried, I prayed, I cried and I prayed and then I cried and I prayed some more. I’m not sure when or how between prayers and tears I fell asleep but when I woke up in the morning something had happened. My heart was full, my sadness was turned into peace and my loneliness had been replaced by the knowledge that I had never been alone, I had the strength to ARISE! My Savior had heard my voice, and I know He hears yours. I was not invisible, and neither are you. He had heard me and in the arms of his mercy He had held me and I know He holds you too. He had seen me and He sees YOU. I sat in my bed wanting to treasure that sweet feeling forever and the word that came into my mind that beautiful morning was ARISE. Because of Him I knew I could find the strength to heal my broken heart and in the middle of the darkness I could again see his light. Every Easter I think about that experience and the meaning of such a simple word: ARISE. Don’t take me wrong. 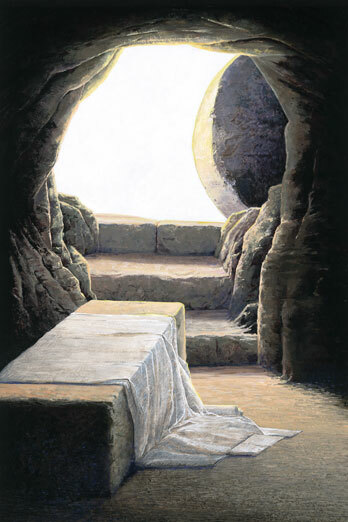 The bunnies are adorable, the Cadbury Chocolate Eggs are so darn good, but the fact that our Savior arose, the fact that he resurrected, the fact that He lives, is what makes Easter so special to me, and I want to believe that it is what makes it so special for so many of us. I personally want to wish you all a wonderful Easter Day surrounded by your family, friends and loved ones. However if for any reason no one is around you, if for any reason even surrounded by people you feel like you are invisible, please trust me when I tell you that you are NOT alone. 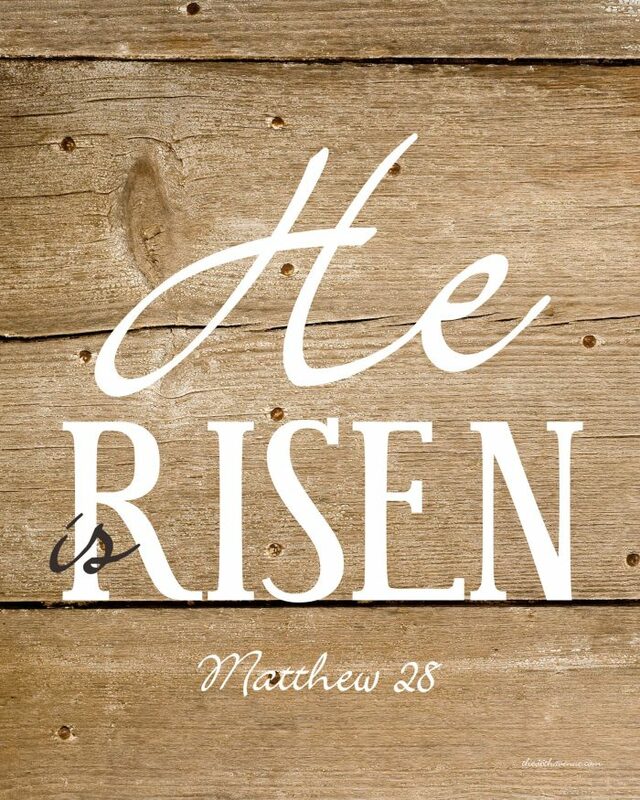 Happy Easter …. thank you for keeping Jesus in Easter! And sharing with us. Such a lovely post, Desiree! Thank you so much Dee Tracy! Happy Easter!